A garnish is an enhancer, something to dress up a plate – think of a sprig of parsley. A garnishee is something entirely different, although it can enhance an otherwise dire situation for a creditor and bring home the bacon. It’s a third party who is ordered by the court to release money to remedy a personal debt owed to the creditor by the debtor. This could be the debtor’s bank, their employer or their own creditor. Issuing a garnishee order is a cheap and easy way to claw back some of your debt, but there are a few matters to consider first. Once a court has given you a judgment against your judgment debtor, and they have failed to satisfy the judgment, you can apply to the court for a garnishee order. This allows you to bypass the recalcitrant debtor and it sets up a relationship in the form of a triangle between you as creditor, the debtor and the third party. This third-party garnishee acts as a kind of proxy for the debtor and the order will require them to pay the debt to you in a lump sum or in instalments. 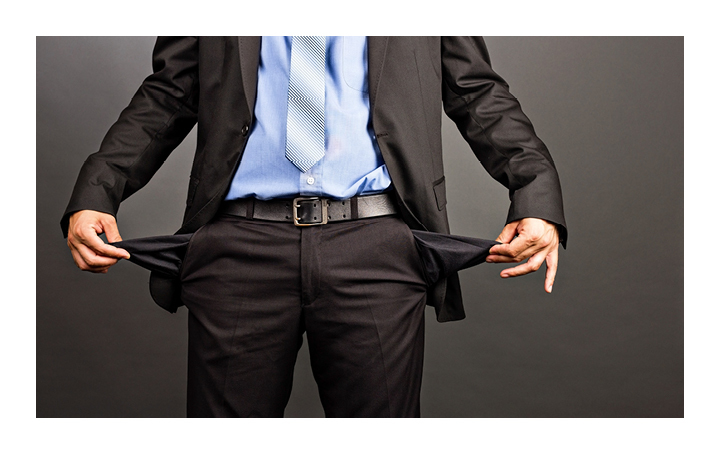 A garnishee order can be directed straight to the debtor’s bank or their employer. In the latter case, you will be able to access the debtor’s pay packet before they do. You do not have to tell the debtor you have applied for a garnishee order and they may only find out when they see their bank statement or pay slip. However, the local and district courts instruct that the amounts claimed in total under the garnishee orders must not reduce the judgment debtor’s net weekly wage or salary received to less than $500.60. This is known as the weekly compensation amount and is adjusted in April and October each year. When issuing a garnishee order, it must include an instruction to the garnishee about the amount that a judgment debtor is entitled to keep. Garnishee orders can also be made against those who owe money to the debtor, for example a real estate agent who is collecting the rent from the debtor’s tenanted property. One of the benefits of a garnishee order is that there is no filing fee, although a service fee may be payable. There is also no extensive research on the debtor required before the order is issued, the debtor’s name may be enough. And if the order fails to recover all or some of the money, the order can be reissued on the same garnishee several times. There is also little the garnishee can do to stop the order unless they apply to the court or they repay the debt. If you have received a judgment and have an outstanding debt you are trying to recover from your judgment debtor, we can help take the lead on it for you and take you straight to the debtor’s funds.